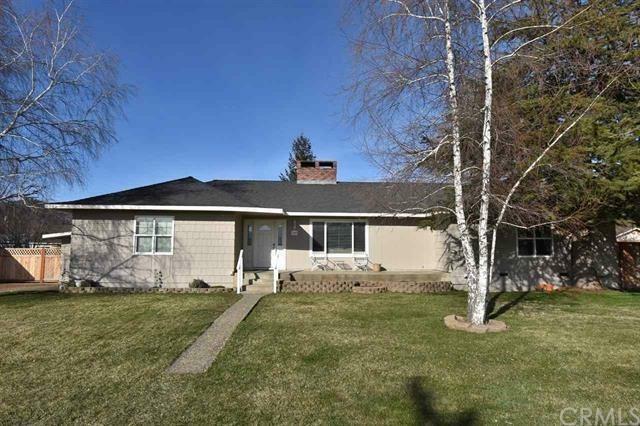 109 Scott River Road, Fort Jones, CA 96032 (#SN19060396) :: Ardent Real Estate Group, Inc.
MORE THAN MEETS THE EYE w/this 4bdr+Den/2bath home w/approx. 2,152 sq.ft. on a .30 acre corner lot!! From the moment you step in to this cozy home you will be surprised at the amount of space inside. 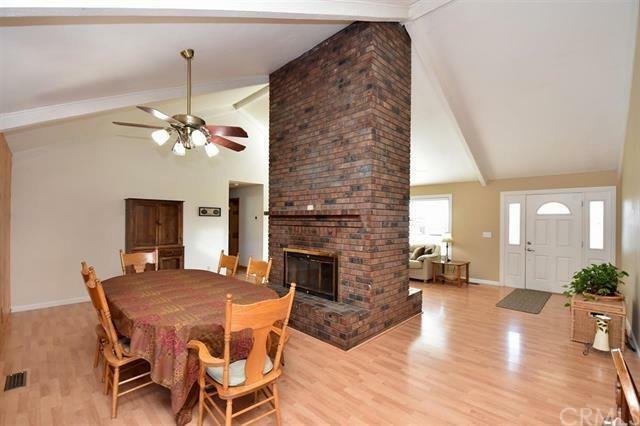 Large rooms, vaulted ceiling in the Living/Dining room, Custom Kitchen w/Maple cabinetry, Corian counters & plenty of light! 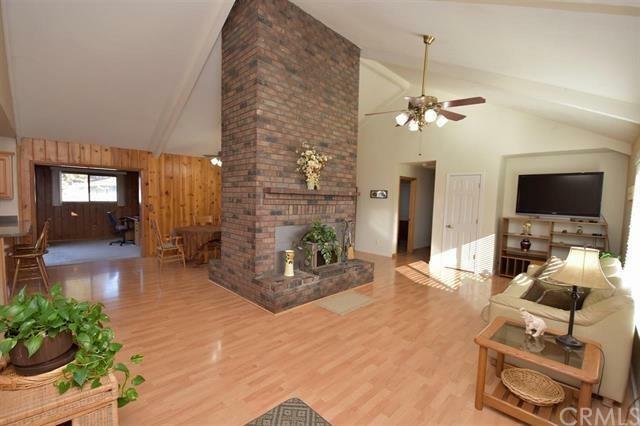 Several rooms in the home feature solid pine doors & two of the bedrooms have crown molding. The hall bath has been tastefully updated with a large tiled shower, granite counter tops & new cabinetry! The two-car garage located on the side is larger than one would think. Fully fenced in back yard w/plenty of space for garden, play areas, etc. & a nice wooden deck off back of home! Within walking distance to school & stores! 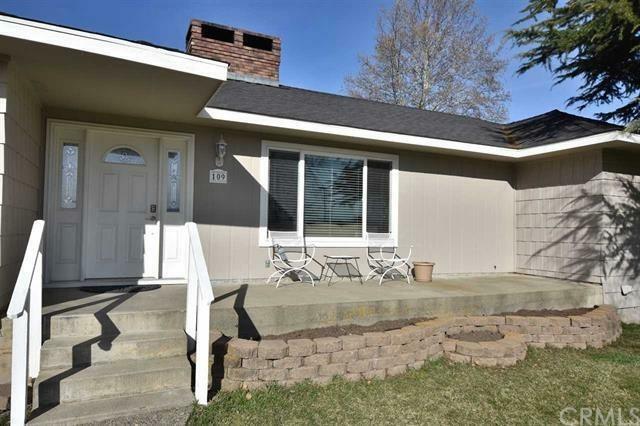 Vinyl, dual pane windows throughout! Heating/cooling new in 2009 & New roof in 2011. TAKE A LOOK TODAY!! NOTE: The accuracy of the information provided is deemed reliable but is not guaranteed, is subject to change & should be independently verified.